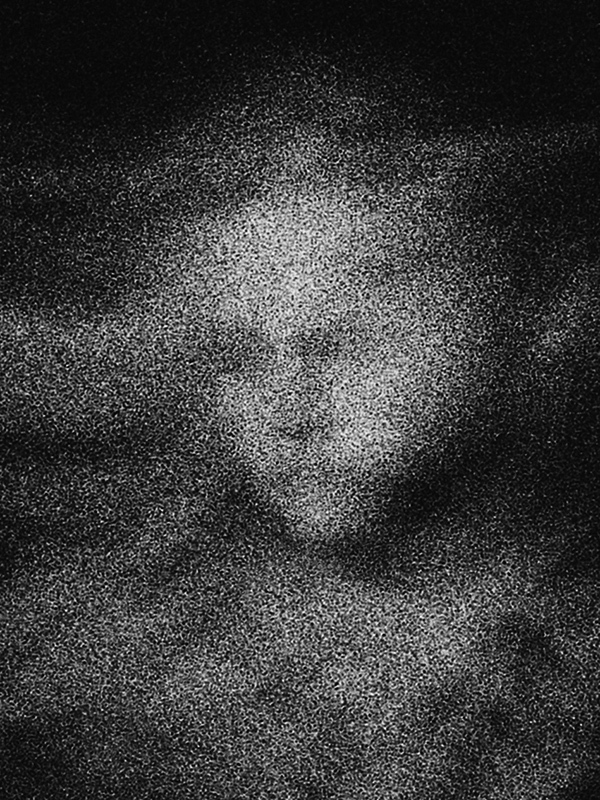 Fresh from premiering in the 2014 Adelaide Biennial of Australian Art - Dark Heart, Stills Gallery is delighted to present Trent Parke’s latest body of work The Camera is God (street portrait series) 2014. From his earliest foray into photography, Parke has prowled the streets and found there, amongst the people, the buildings, the patterns of light and darkness, not only a complex and shifting picture of contemporary Australian life, but also an expression of the inner journeys he has taken. Whilst he works with documentary photography, he sees himself as a story-teller. From the starkness and melancholy of Dream/Life, through the colourful monumentality of Coming Soon to the sometimes brutal realities and strangeness of Minutes to Midnight. In each series, Parke has pushed himself to explore the boundaries and potentials of the medium and of the street. One of his greatest strengths as an artist is that desire to see anew, to create anew, to push so far that he makes mistakes and discoveries and to follow the journey those discoveries take him on – technically, conceptually and emotionally. It’s almost hard to believe that The Camera is God (street portrait series) comprises a series of photographs of anonymous people standing on street corners. They seem to contain so much more than that. Parke’s subjects hum with spirit. They emerge with different levels of clarity. From far away, some are recognizable, only to evaporate into a pattern of grain close up. Others have faces, which have echoed and slipped away from their body. Parke’s camera is all-seeing, non-judgmental, indiscriminate. If you stand before it, unwittingly, it will see you. If the timing is right, it might capture you. Within this sequence of images, a beautiful alchemy takes place – a combination of life and chance, light and photographic chemicals. The resulting body of work allows us to see anew and to find ourselves amongst the crowd. In installation, around the gallery walls, the portraits are encompassing, turning the tables on who in the gallery might be the viewers and the viewed. Trent Parke is the only Australian photographer in the renowned Magnum Photo Agency. He has received numerous awards for his artwork including in January 2014 the inaugural Prudential Eye Award for Photography in Singapore, Gold Lenses from the International Olympic Committee, World Press Photo Awards, and the prestigious W. Eugene Smith Grant in Humanistic Photography for his series Minutes to Midnight. Parke self-published his first two books, Dream/Life in 1999, and The Seventh Wave (with Narelle Autio) in 2000. In 2013, Steidl released two hardback publications of Parke’s work, Minutes to Midnight and The Christmas Tree Bucket. He has a solo exhibition of new work scheduled for the Art Gallery of South Australia in 2015. His work is held in many public and private collections.